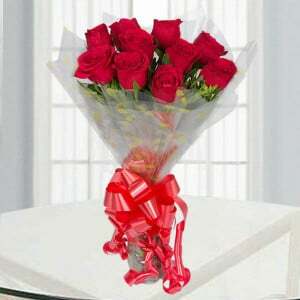 Rose is a stylish and beautiful flower so every women love to buy roses. 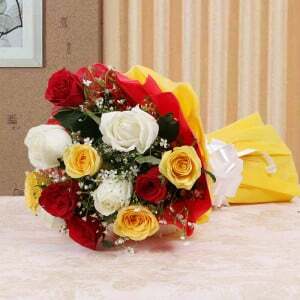 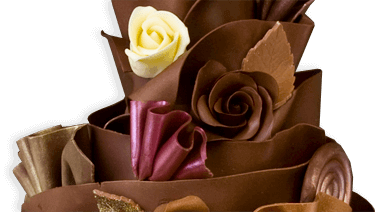 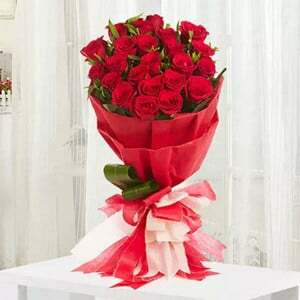 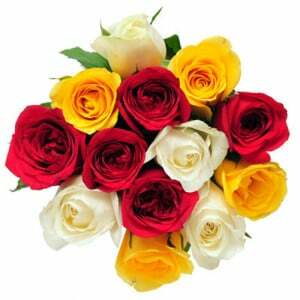 The bunch of roses can simply attracts everyone eyes and here Style of Roses gift is looking more enchanting. 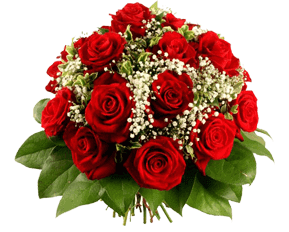 This little flower arrangement contains 12 beautiful red roses. 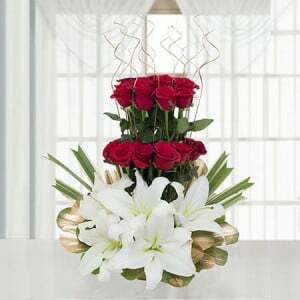 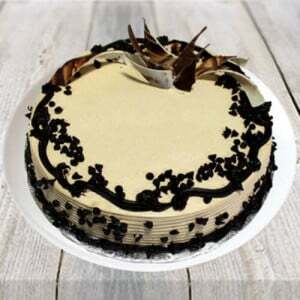 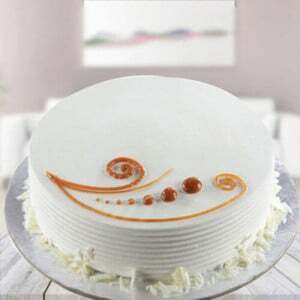 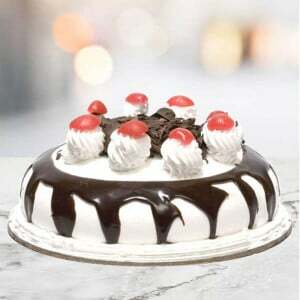 This gift is simply superb to present for loveable person.